I meant to make an announcement in Tripod but I'm an idiot and took a 16 hour nap so it's going here instead. 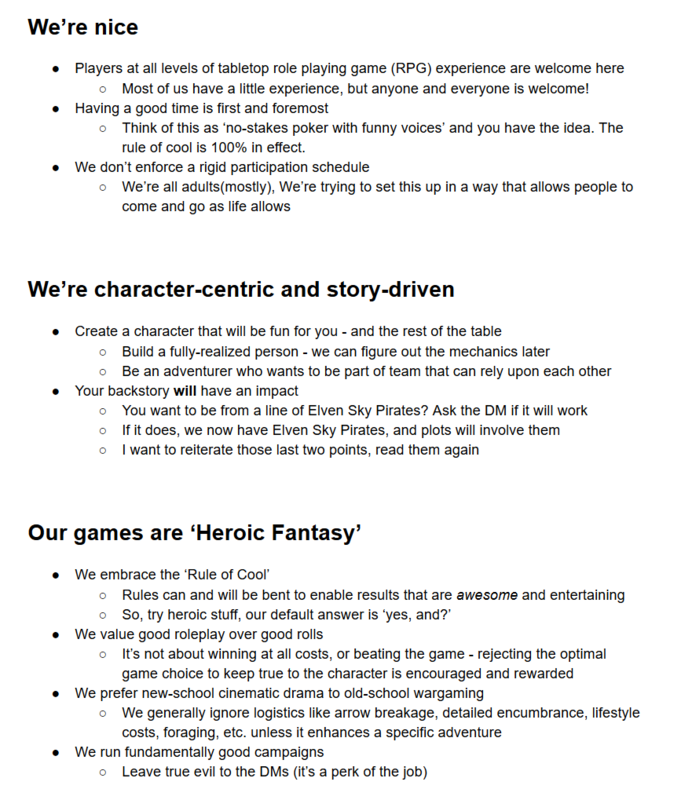 So let's talk DnD. I'm sure you've heard whispers of us hosting a campaign, and I'm here to tell you that that's totally a thing that's happening! My name is Cel, and I'll be your first Dungeon Master (DM). Probably. If you're apart of our Discord, we'll have a text chat for DnD chat and questions soon, so stay posted. Hi Cel, I'm Cel! I'd love to play, this sounds like a really great time and I'd love to get to know you better! Salutations, it is I. Me. I have come for the games. You ask what kind of characters I'd want to play but I honestly don't know until I'm in there. What I do know is that I don't intend to play anything serious, shenanigans only. Not good at voice RP but we'll see what happens. My aim is to play a character skilled in military tactics. It goes without saying that he'll be versed in intelligence more than any other stat, and his backstory is as always yet to be revealed.